Hey all! Well I meant to get this review up almost a week ago, but man did things get busy. 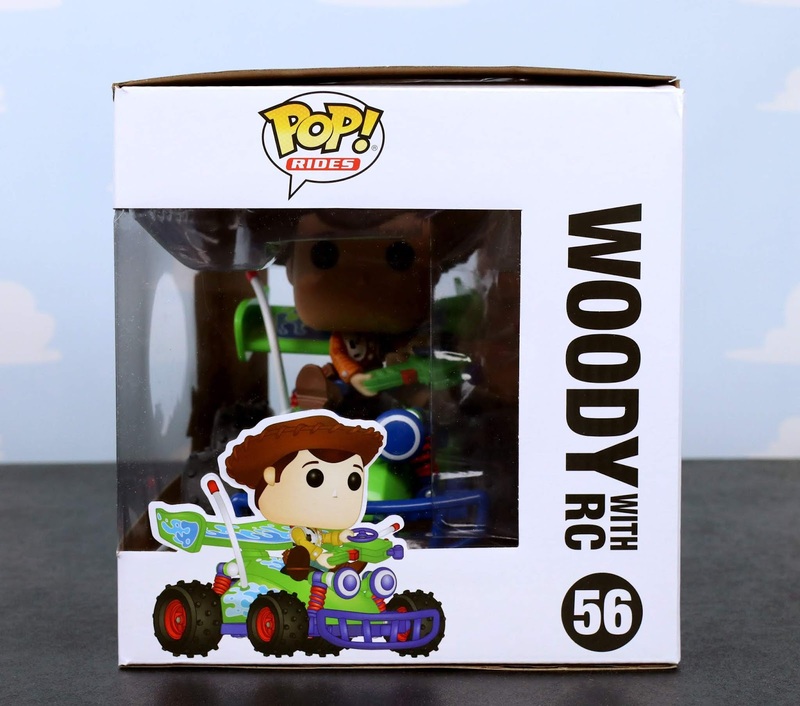 I'm thrilled to finally have a few moments to share some of my thoughts on this fantastic Woody with RC Funko "POP! Rides" figure! 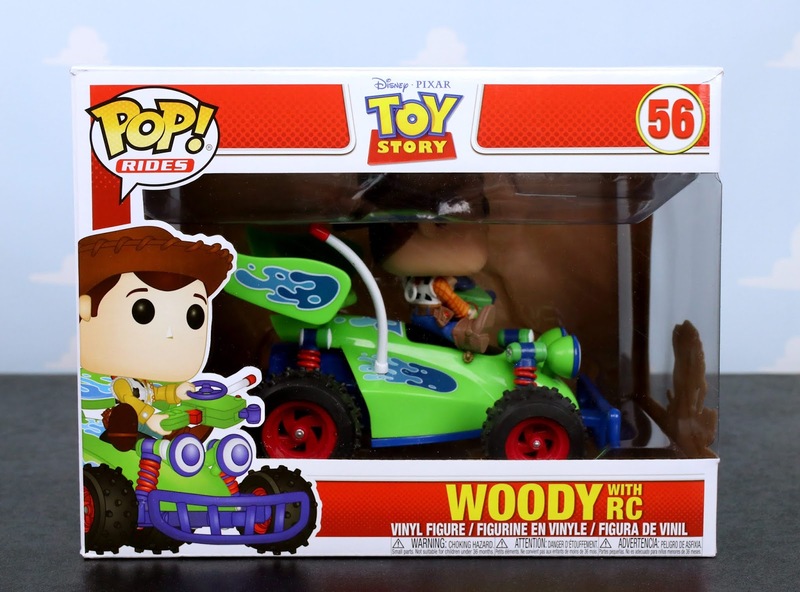 This POP was actually announced over three years ago (January 2016) and there was even concept art that surfaced online (seen HERE). Us excited fans waited and waited, but RC never saw the light of day...until now! I don't know what the hold up was or why it was cancelled originally, but I'm just glad it's here! 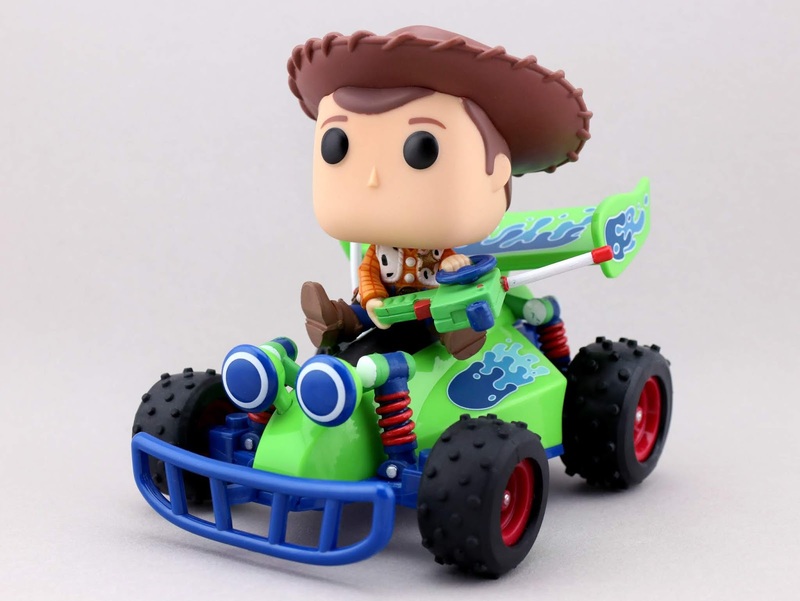 And I'm so happy Funko went for a new approach as far as the design. What they ended up with here captures the spirit of these two (and the iconic scene) much better in my opinion. 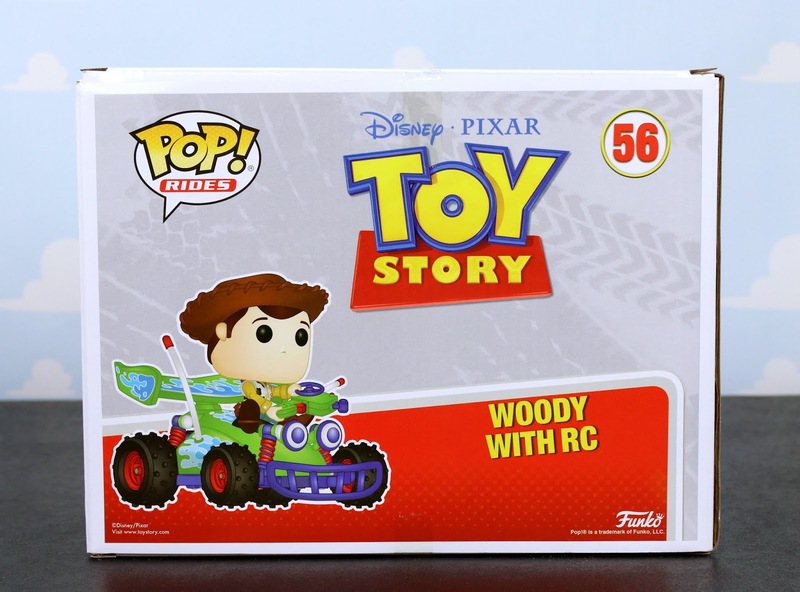 I like how Woody is sitting ON this RC rather than IN—much more film accurate. It's also just overall more appealing looking. Now that we've checked out the box, let's get to some detailed loose pics! I don't know if this thing could be better. To me it's just perfect—the sculpts, the details, and the colors/paint application! 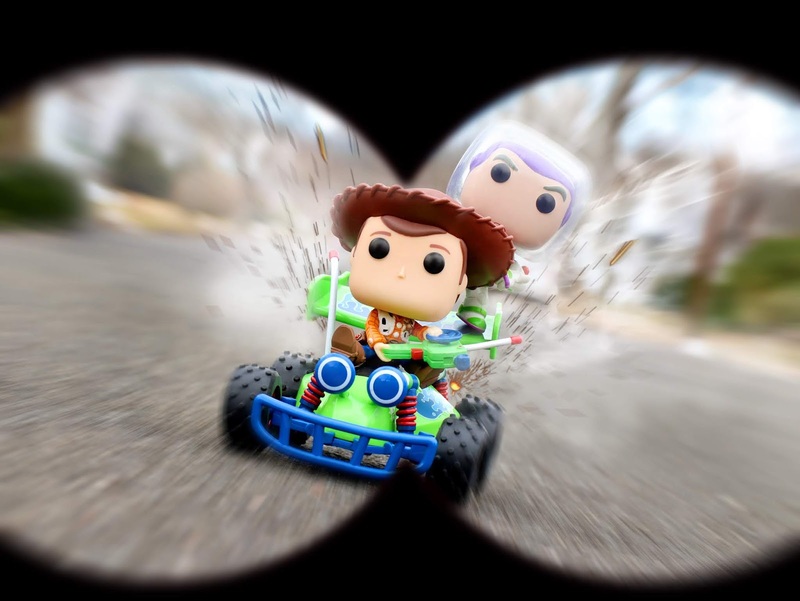 Funko nailed it (though to be honest, I don't know if Funko has ever disappointed me so maybe I'm biased). 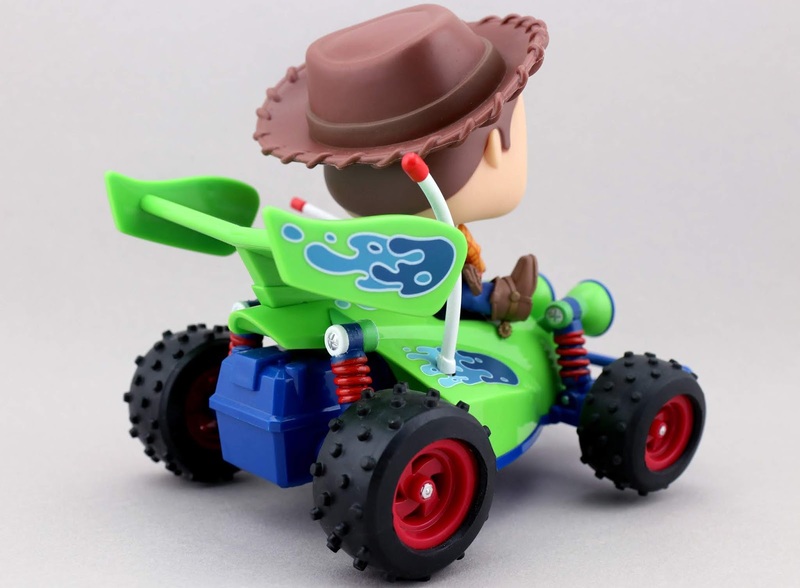 As far as articulation, only Woody's head can be turned. 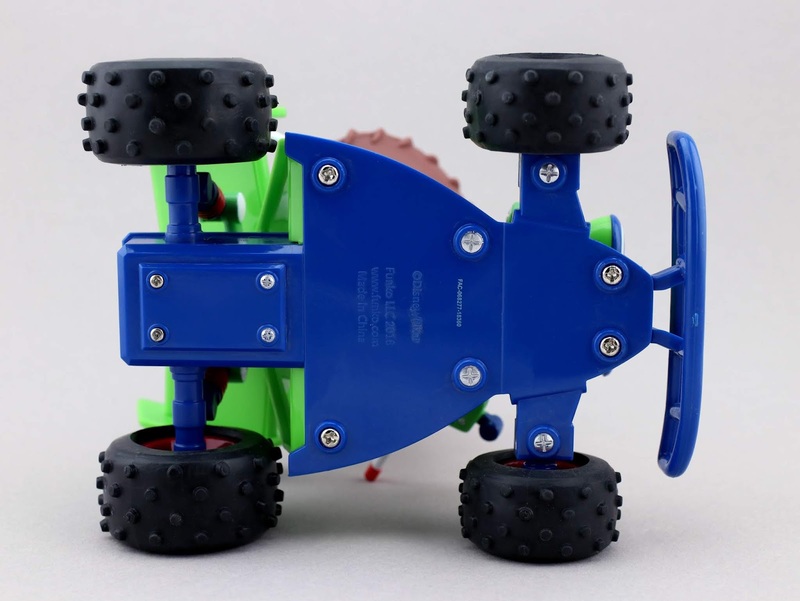 The tires don't move (so no, RC doesn't roll), but they are a nice rubber material. Ok now for size, pricing and where to buy. RC measures about 6.5" long, a little over 4" wide and (including Woody) almost 6" tall. I ordered mine from Hot Topic earlier this month (it was also on Game Stop's site), but it's currently out of stock online at both stores. Never fear! It's finally in stock on Amazon, direct link below. Retail price is $29.99, but most of the time you can find it on sale for more like $25. You can also find it on Walmart's site HERE and FYE's HERE. Lastly, I was super excited about this photo I took and edited last week! I had to share it here as well. Hope you enjoy! What are your thoughts? 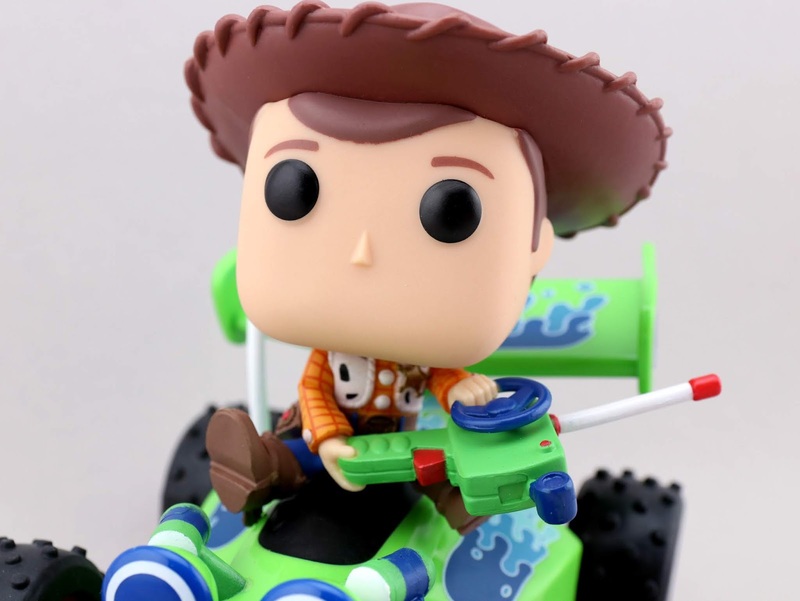 What's your favorite aspect of this Funko release? Did you pick it up for your collection (or plan to)? Let me know down in the comments and stay tuned for more reviews right here soon!